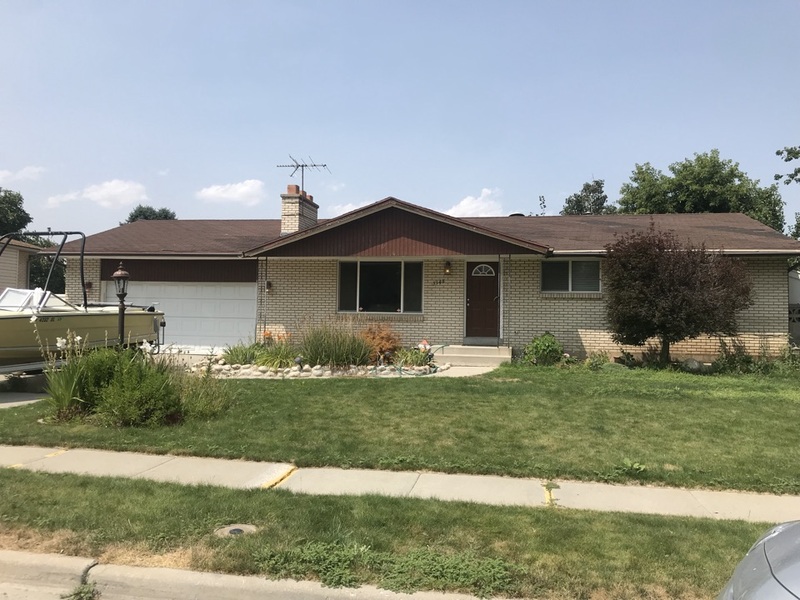 Sell Your West Valley City UT Home Today ! 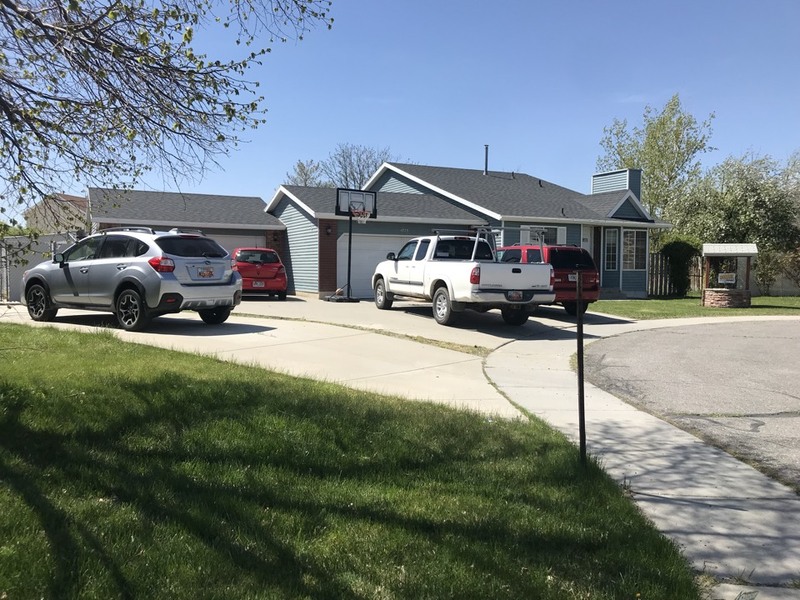 Buying Homes Throughout West Valley City & The Rest of Utah. 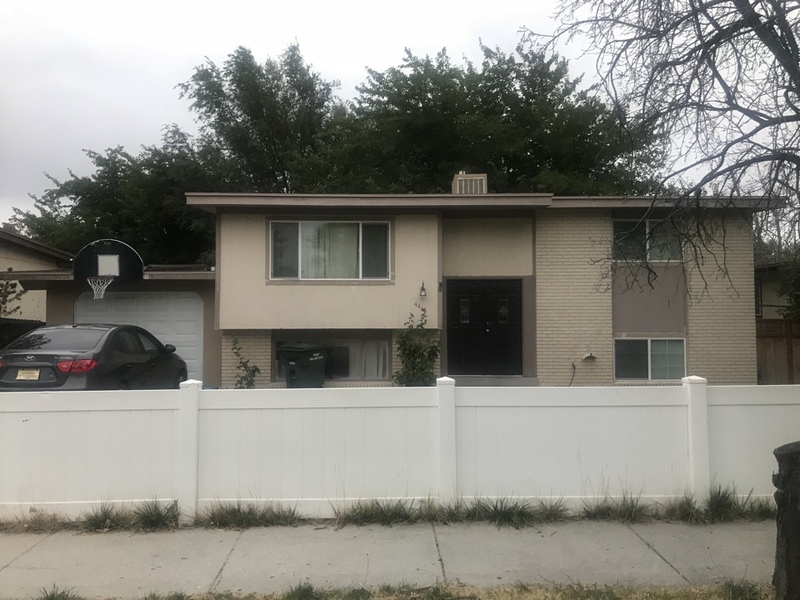 Do you want to get out of your West Valley City home? We understand that often homeowners want to sell their house fast and easy. 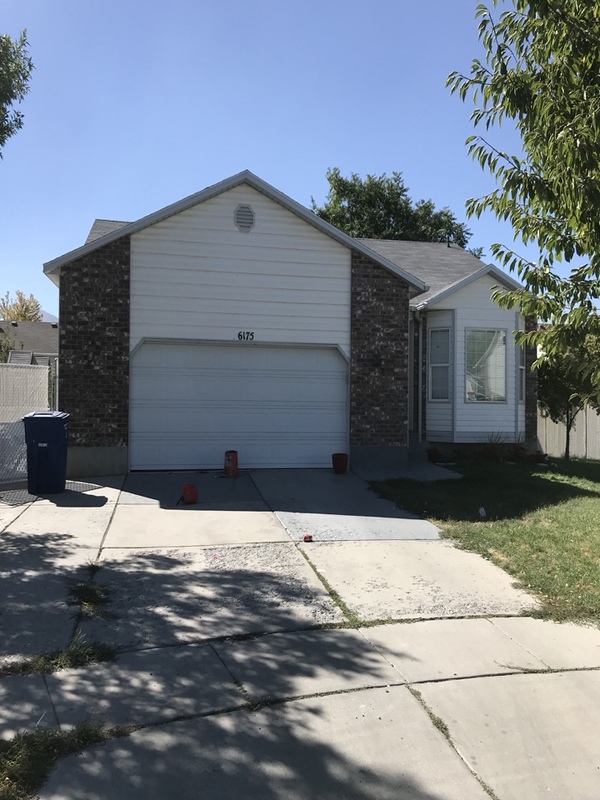 WeBuySaltLakeCityHouses.com is here to help you. We are the smart, reliable, and affordable alternative to using realtors. Since day one, we have stood by our philosophy of purchasing any home, in any condition, for cash. We know that homeowners have lofty goals that change annually. We also know that selling a home fast in West Valley City, UT, can be difficult. Our goal is to make the process as simple and straightforward as possible. You won’t deal with expensive real estate agents or banks that require contracts and stacks of paperwork. That’s just a hassle. We’ll offer you cash for your property. Overall, our process is much faster than the bank. It all begins with you. Send us your contact information, and we’ll reach out promptly. Once we schedule an appropriate time to examine the property, we can make you an offer. It is likely that you’ll receive our cash offer in under 24 hours; most homeowners do. From there, it’s up to you whether to move forward or not! We believe in being straightforward. There is simply no point in beating around the bush or drawing out the sales process; it benefits no one. 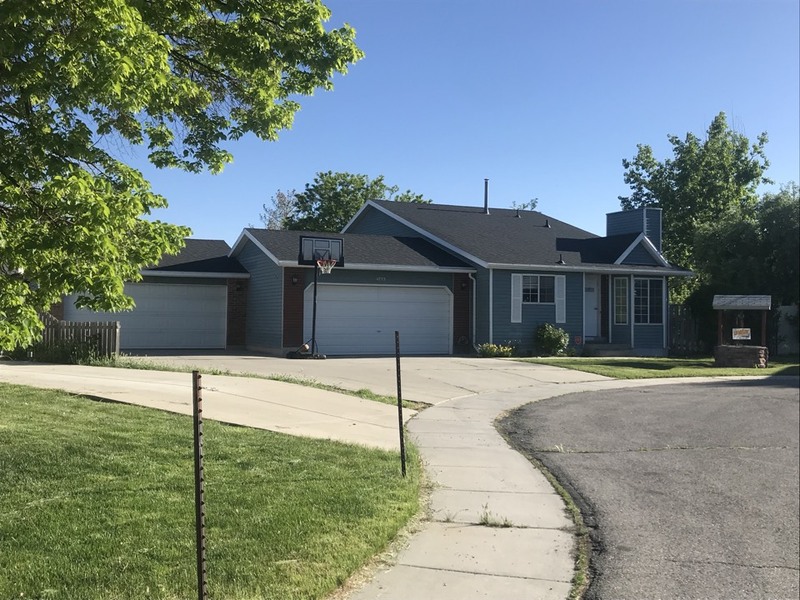 As such, our home selling process in West Valley City, UT, ensures you receive the most money possible in the quickest timeframe possible. You will likely receive a cash offer from our offices for your property within 24 hours. Once we’ve had an opportunity to examine the location, it’s a matter of accepting the deal and completing the paperwork. Then, the cash is yours to keep! First and foremost, we consider the condition of the property. A home may be in complete disrepair or move-in ready today; we’ll still make an offer on the property either way. The second thing we consider is the neighborhood and nearby housing market. Both factors play a role in determining the property value of your home. Lastly, we would like to discuss your goals. Some homeowners recently underwent a divorce, or inherited the property, or are looking to purchase a larger home. Whatever your reason, we can help! When purchasing a home, you never want to settle for a property you’re not entirely sure about. If it means waiting a few weeks for the right house, then we recommend doing just that. First and foremost, consider the current condition of the home. A move-in ready home is often more attractive unless you enjoy the challenge of fixing up a piece of property. In the end, the choice is yours. You may very well find the perfect home on the first try! Our personal home buying checklist includes the condition of the house, the surrounding neighborhood, and your short- and long-term goals. These factors help determine whether the home is worth the asking price. If you intend to start a family, you’ll want enough space for everyone. If you merely want a starter home, a friendly neighborhood and low mortgage are ideal prospects. It is always smart to perform thorough research beforehand! 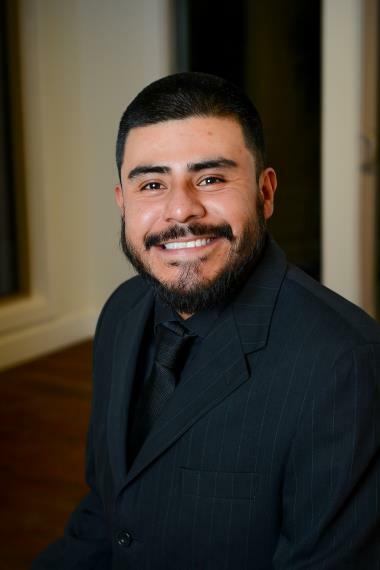 See what West Valley City homeowners are saying about getting fast cash in their pockets! We got things rolling the same day they saw the house, not even a week went buy before we closed on the house. Robert, thanks for giving us the opportunity to work together. We are glad it was a win win situation for everyone!! 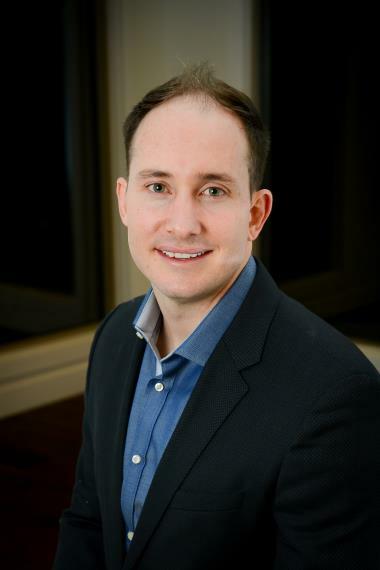 Paul, is a man of integrity and helped us to find the best solution to selling our housr. Bryan, we appreciate the opportunity to work together. Best of luck! It was a very easy process, simple & fast. We appreciate the opportunity to work together. Best of luck!! I had purchased a house with my ex in hopes of starting our future together. Things didn't go the way we expected and I left him the house, only for him to leave it abandoned. I knew this was going to ruin my credit as I had no way of catching up on the mortgage plus my rent somewhere else. I didn't want to be stuck with this house and felt so hopeless and desperate for an answer. Paul laid it out straight for me. He told me what steps needed to happen and what paperwork needed to be filed. I wasn't after money, and I wasnt wanting a long drawn out stressful hassle of offices telling me why I couldn't do this or that. Paul did everything in regards to paperwork, all he needed was me to sign a few things. It was literally less then a month that I wiped my hands clean and moved on with my life. Thank you so much and I highly, highly recommend him to anyone in a rut. STOP FORECLOSURE. Helping a homeowner that is currently in foreclosure. Going to get all the necessary information from the mortgage company and then talk about the different options. SELL MY HOUSE FAST. The home is to big for the current owner and they are looking to downsize. The home is in need of repairs. We will give the seller a CASH offer within 24 hours! WE BUY HOUSES FAST. Looking at a property that a seller is considering selling for cash. The property is in need of repair. 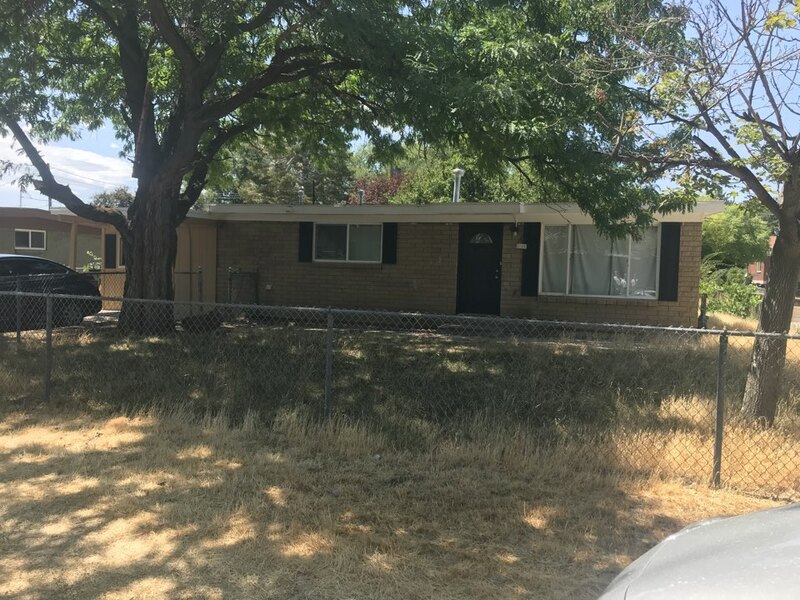 After allowing the sellers to live in the home rent free for 30 days after closing we got possession of this West Valley property today. The home is in needs of repairs. We will get started ASAP. HOME BUYER. 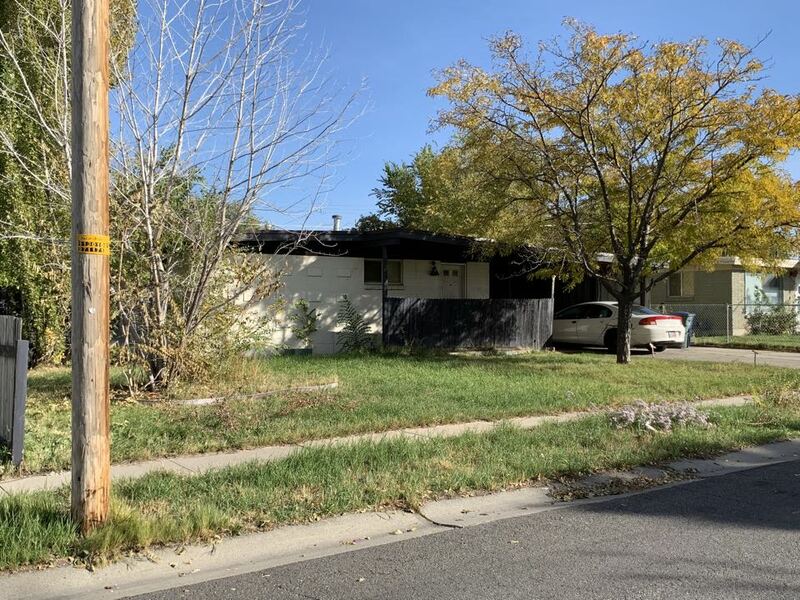 The seller of this West Valley home was in the process of remodeling the property when a flood happened and ruined floor and sheet rock. He is interested in not doing any of the work and selling the property “as is” for cash. WE BUY HOUSES FAST. 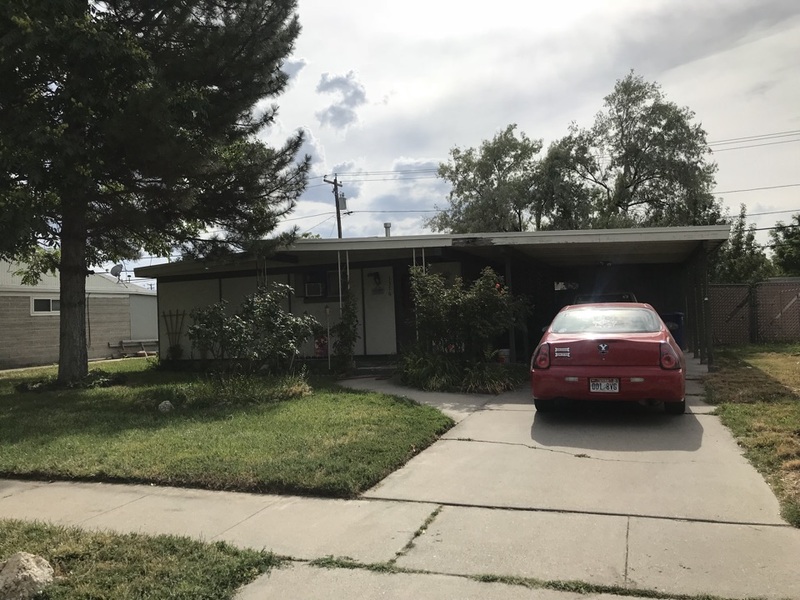 Purchased this West Valley City property in less than three days for cash. SELL MY HOUSE CASH. Helped this family sell their West Valley home without the hassles of real estate agents and paying expensive commissions. Purchased the home in "AS IS" condition for cash. WE BUY HOUSES FAST. 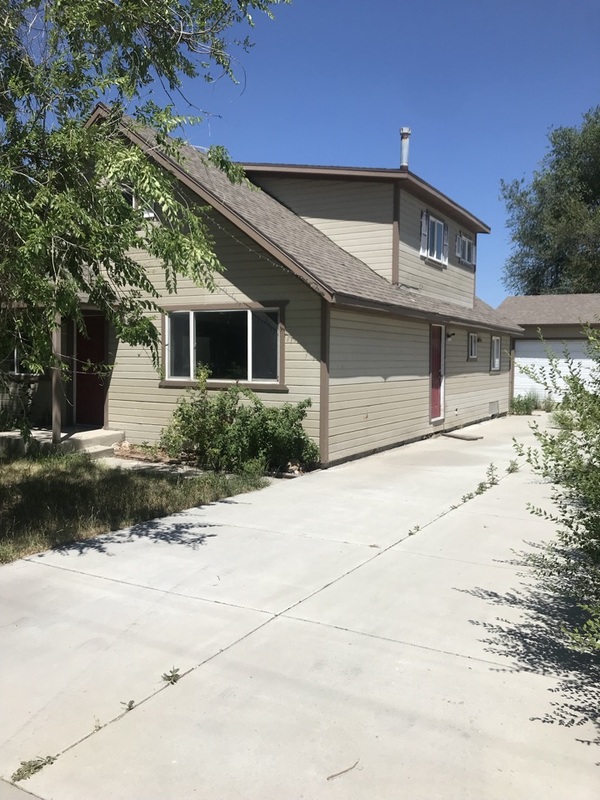 Received a call on Wednesday July 25th from the seller of this home, agreed on a purchase price and closed today July 27th. Just signed a purchase agreement for the West Valley home. The seller was looking for a quick cash offer to because of a divorce situation. We will close on Friday. Received a call 2 hours ago from a seller looking to get a cash offer on there home. We just agreed upon a price $5,000 more than what they were expecting. Will close as soon as they would like and then allow them to live in the property rent free for 30 days. STOP FORECLOSURE. Contacting a seller that is currently in foreclosure. The home is in need of repair. WE BUY HOUSES. Looking at this West Valley fixer upper that is currently on the market. There was a flood in the home and the seller doesn’t want to deal with it anymore so they put the property on the market. We were able to submit a cash offer to close ASAP. Hopefully it works out for the seller! After working with these sellers for about 2 weeks they are now ready to sell. We will be purchasing the property in “as is” condition and purchasing the property got CASH without the hassle of putting the property on the market. Some houses need more work than others. This home is in really good shape but the sellers are considering all options. Looking forward to submitting a cash offer and hopefully making a win win situation. Received a call from a Real Estate agent earlier today about a property that we just looked at. The property has been vacant for awhile and is in need of some repair. 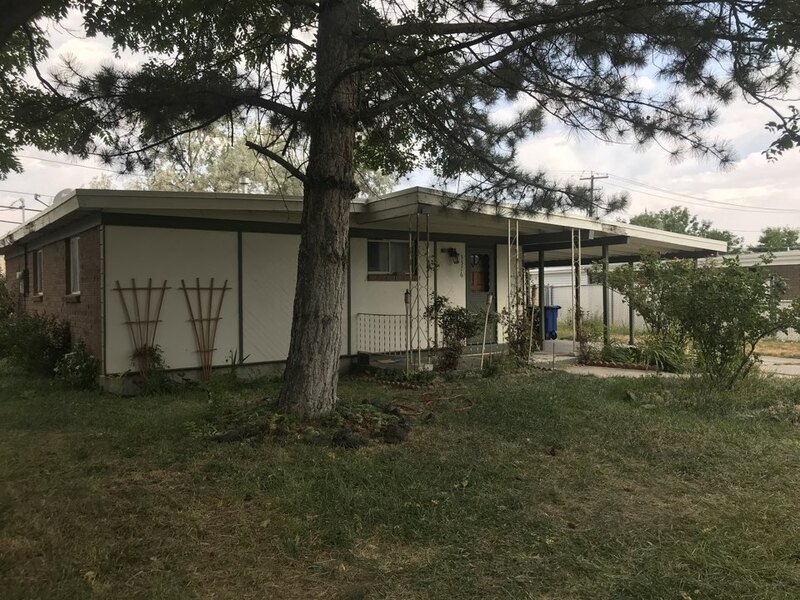 A seller saw out WeBuyHouses.com truck and wanted a cash offer. I just left the West Valley home and gave the seller and offers. The home is in need of some repairs. Hopefully we can be of value in helping them make the best decision for their family. I’m in West Valley, UT coordinating a punch list for a house we have UC. I just got done with the final walk through on a condo we rehabbed. We can schedule for pictures now. Checking on a condo in West Valley, UT. It looks like they should be done today. It’s time to schedule our pictures.